Thought we had hit the jackpot when we saw bánh cuốn as a daily special at Công Lý today but it's better to stick to the tried and true here. 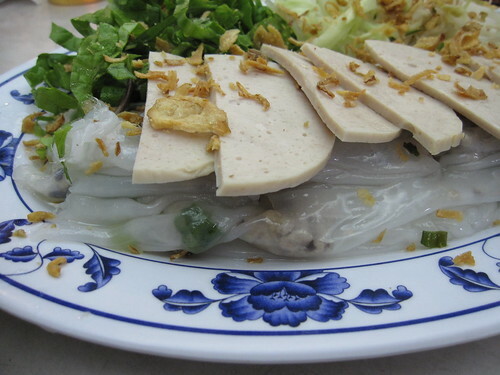 Opt always for the Hủ Tiếu Mỹ Tho (dai) soup, and save bánh cuốn cravings for Phở Bằng. We're ending the old year with noodles, not quite the same as eating longevity noodles for the new year, but pretty satisfying nevertheless. Have a great New Year's and see you next week!